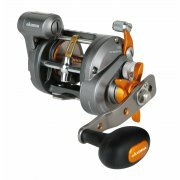 North East Tackle Supplies proudly stock a wide range of fishing equipment from a number of established brands, including Okuma. 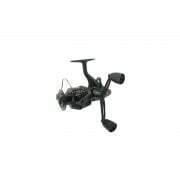 If you are looking for high quality equipment featured at competitive prices to buy today then you will be impressed by our variety. 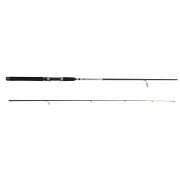 Make sure to browse through some of the products we offer from another fantastic brand, including Savage Gear rods and Savage Gear lures. 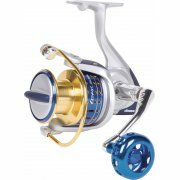 Renowned for high quality Norway fishing equipment, Okuma is a well respected brand by fishermen. 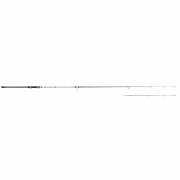 Okuma believe that fishing is more than just catching a fish but about the journey along the way. 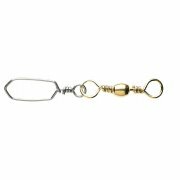 With quality tools ranging from beginner to expert levels, they have crafted tools for fishing that everyone can use. 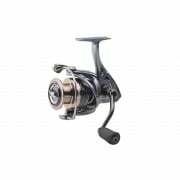 Okuma is known for their high quality reels including the Cedros reels which look fantastic with an aluminium body and a striking blue barrel handle knob. 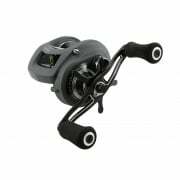 Not only does the reel look good but it has a water tight drag seal, a duel force drag system and other features so you can reel in the fish. 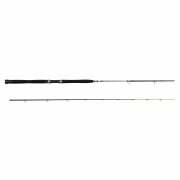 Having chosen the perfect fishing equipment from the Okuma brand at North East Tackle Supplies, why not take a look at the quality Ron Thompson fishing rods available? 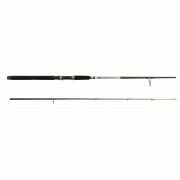 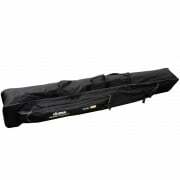 This well known brand stocks numerous types of rods from travel rods to spinning rods and more.